Established in 2005, Black Diamond Paving is a full service commercial/industrial concrete and asphalt pavement management company serving the Chicago Metropolitian area and Northwest Indiana. Our mission is to thoroughly recognize the needs of our clients and provide a variety of quality and affordable solutions to meet those needs in a timely and professional manner. By putting our customers concerns first we strive to build relationships that last. We take pride in what we do and treat every parking lot as we would our own…We think it shows. Dependable ... 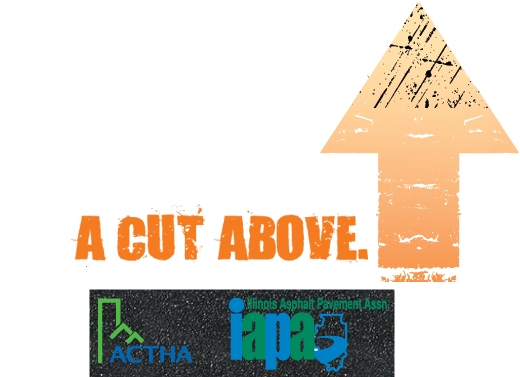 Affordable ... A Cut Above.